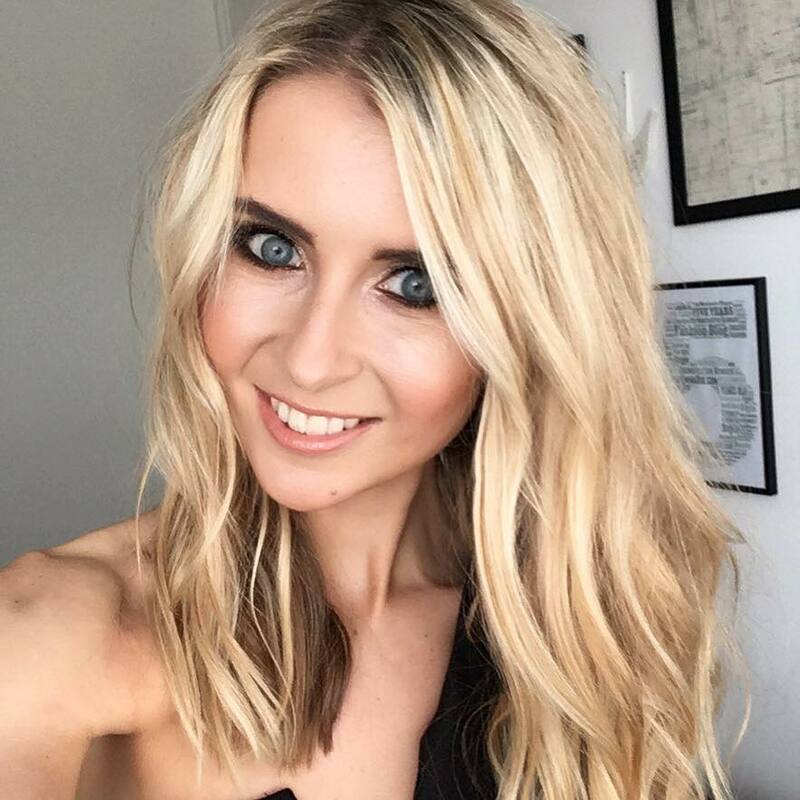 Today is officially my ‘first day’ back to working after what was an incredible Bank Holiday weekend. I spent the weekend camping in Wales and climbing Mount Snowdon for the third time, which was fantastic as we all know what brilliant weather we were graced with! However, my Saturday was spent doing something a little more unique and rather special, setting me up for the bank holiday Sunday and Monday that was to follow. 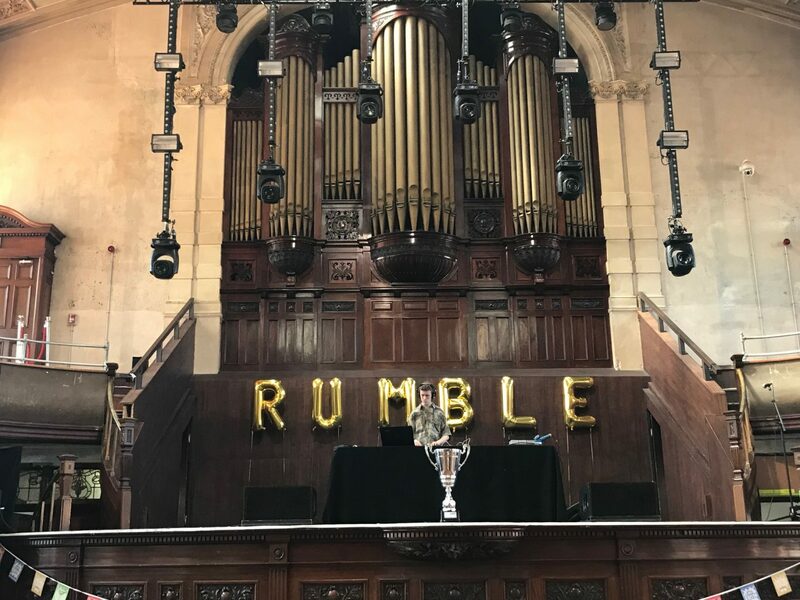 A super cool Margarita Rumble was coming to Manchester’s Albert Hall on the Saturday just gone – 5th May – what a new, exciting event coming to the city! 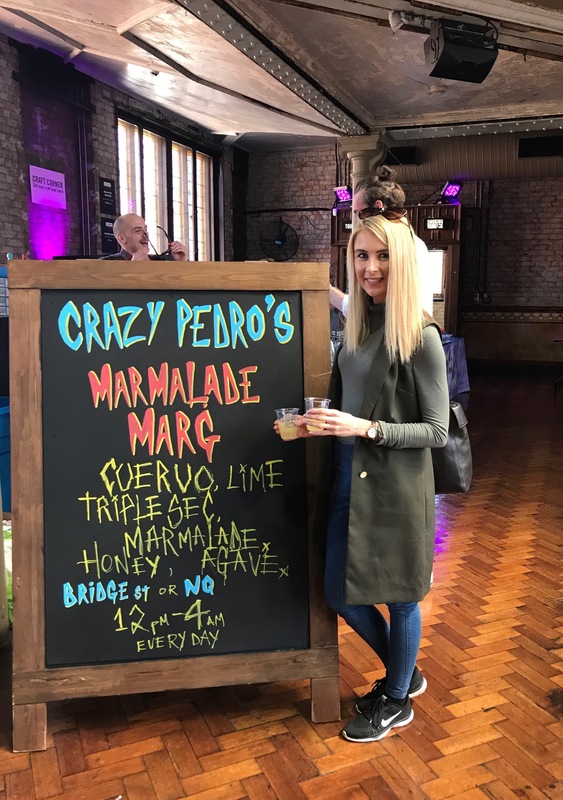 Sponsored by Jose Curevo, the popular Margarita Rumble which had recently taken place in London travelled up to Manchester to take over the Albert Hall, for an all-day festival of Margaritas, Nachos, Tacos, tequila-fuelled fun, entertainment and fierce competition. 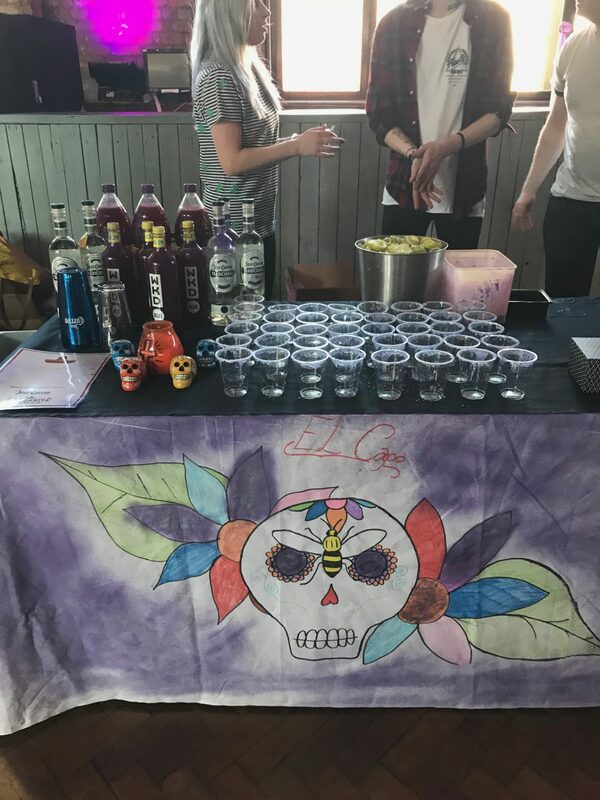 Over 15 specially curated, best of the best, bars and restaurants in Manchester sent their top mixologists in to compete for the title of Best Margarita in Manchester at the Margarita Rumble, each shaking up a distinctly unique version of the ever-so-popular cocktail. 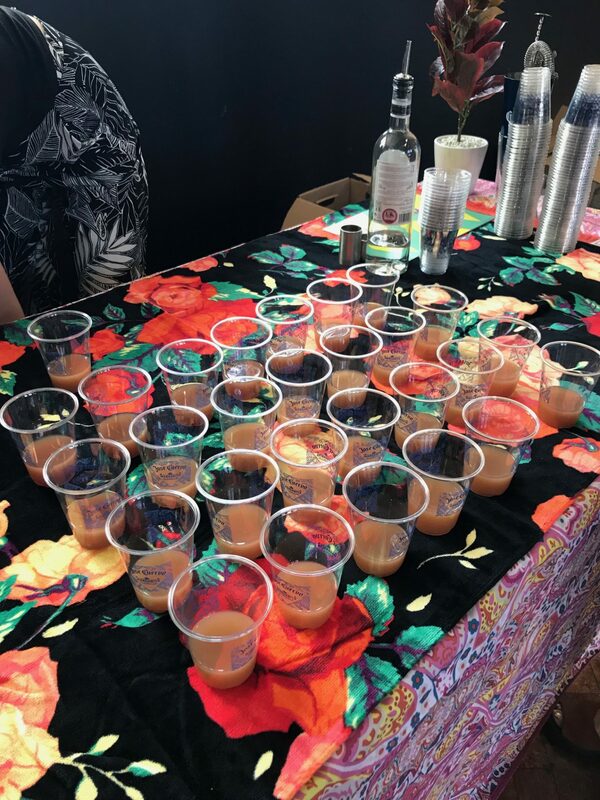 Tickets cost £25, and guests were entitled to sample the best margaritas from allllll the bars showcasing, enjoying two whole hours of unlimited cocktails. Two whole hours of bottomless margaritas? Yes please! 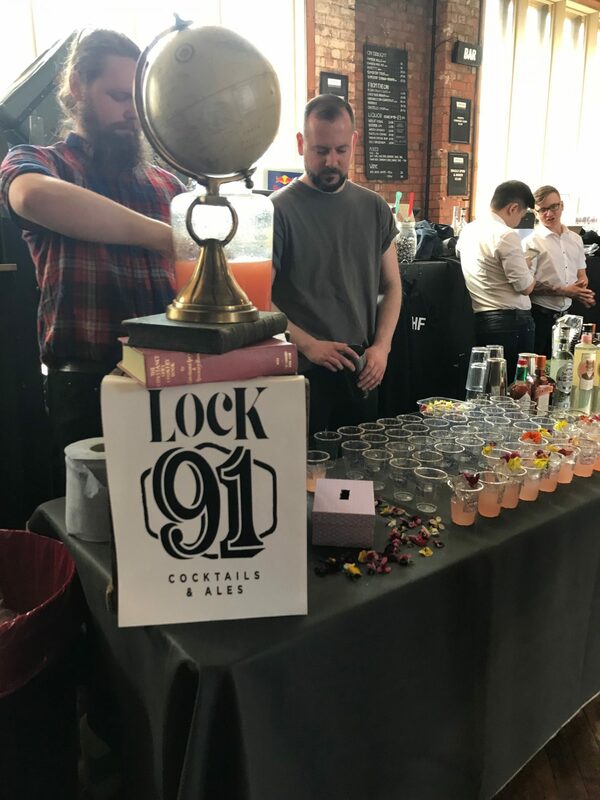 It was so nice to see a range of Manchester’s top bars all lined up, competing to win the title. 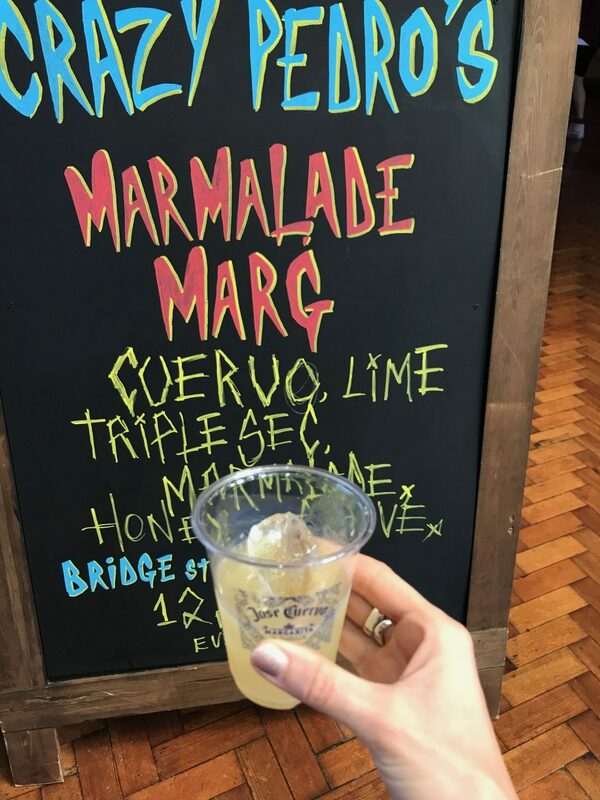 I mean, the Margarita cocktail is a firm favourite for so many drinkers, it’s like a real classic, traditional cocktail, right? And to experience a twist to the original was rather exciting in my eyes. 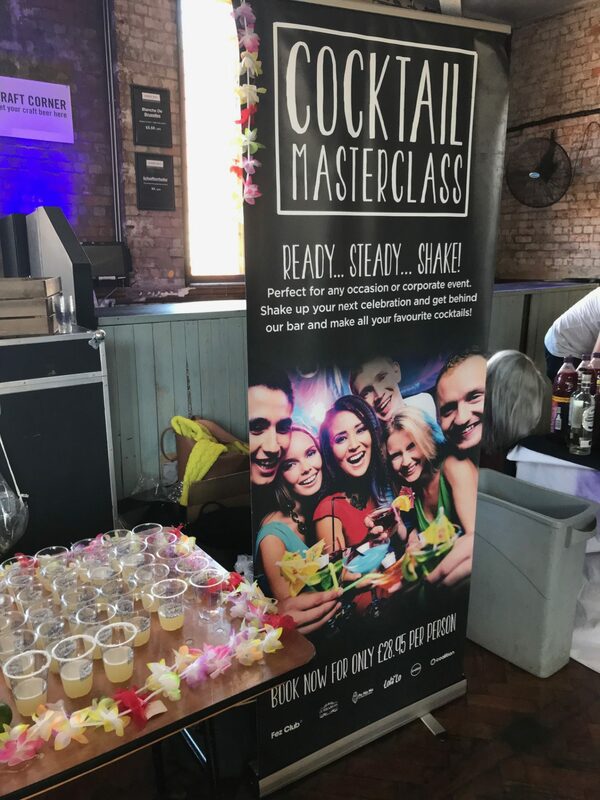 I love a good Margarita don’t get me wrong, but I was more than ready to taste some twisted version, shaken up to reflect the personalities of Manchester’s top bars. So who was competing? 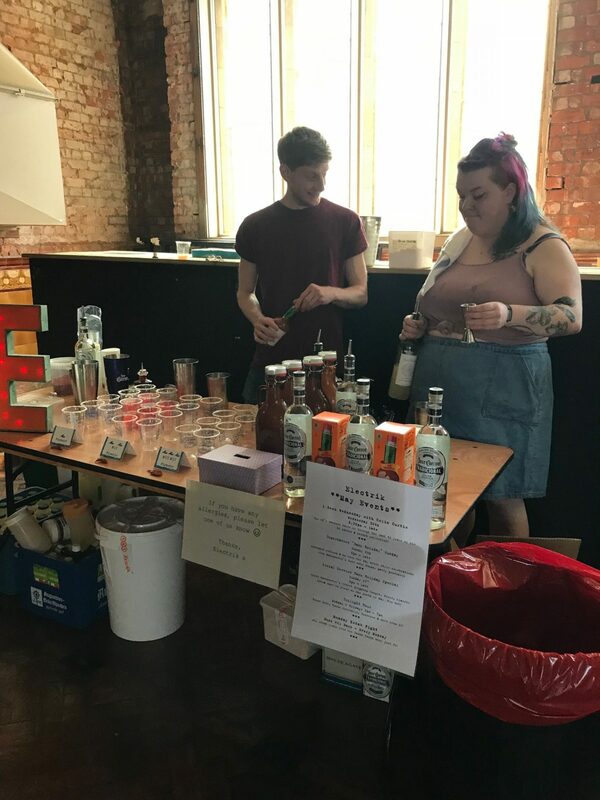 Well, I started my sampling in order of entering the building, which meant I sampled drinks from Hotel Football, Cabana, Mr Coopers, Lock 91, Crazy Pedros, Flock, Lola Lo’s, Common, FRESS and El Capo, to name a few, popping round to each little pop-up stand, chatting to the cocktail makers and tasting their delicious versions. Some were coated in thick, coarse sea salt and pepper, whilst others were light and fruity, with huge slices of lime. 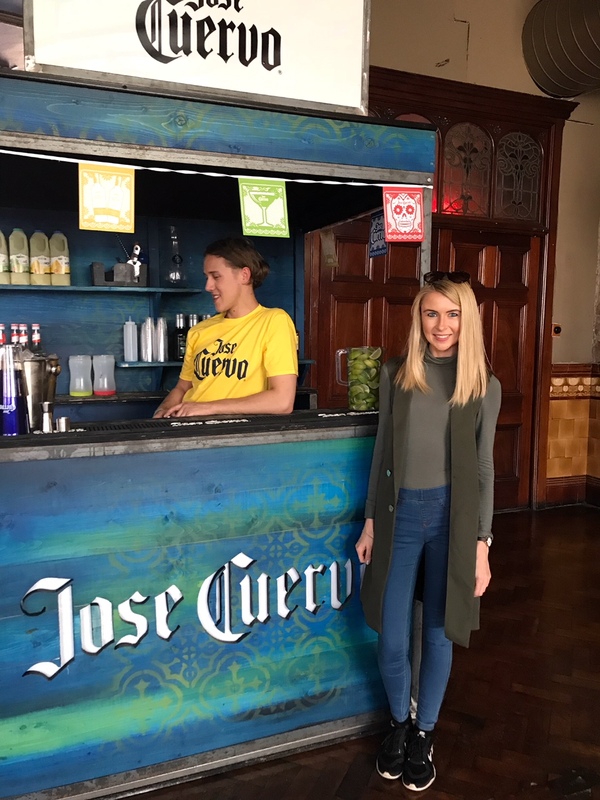 And Jose Cuervo also has cute little pop-up stands too, serving up the tradition, much-loved Margarita, as well as fruit inspired twists. 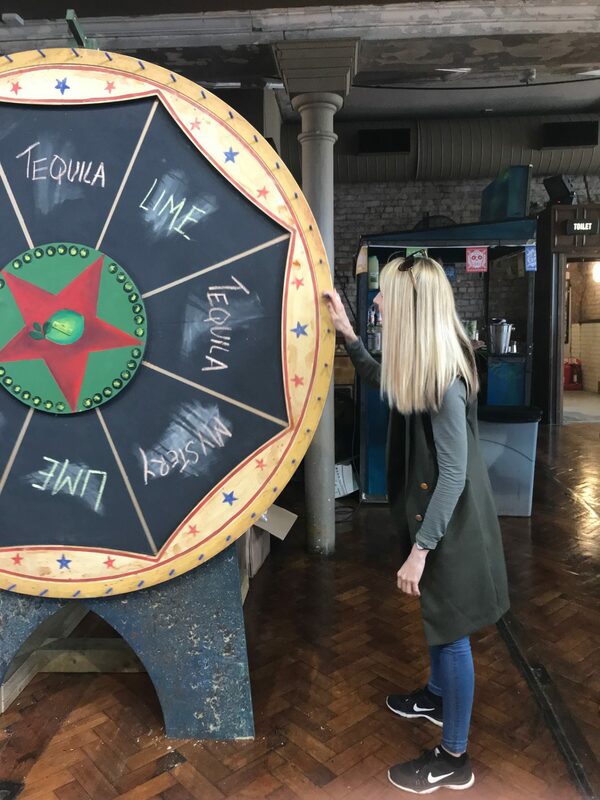 Once I had sampled the delights across all contenders, I soaked up all that tequila and tucked into tasty tacos and nachos, before giving the Margarita prize wheel a little spin. I won A LIME! 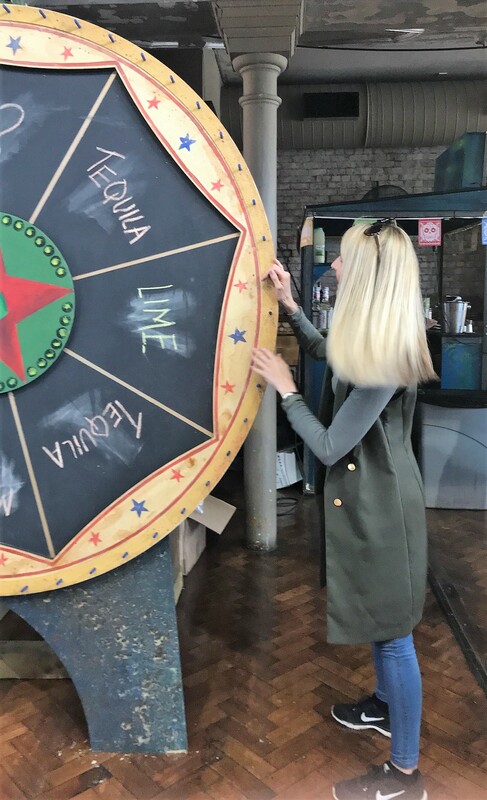 Yes, a lime…. 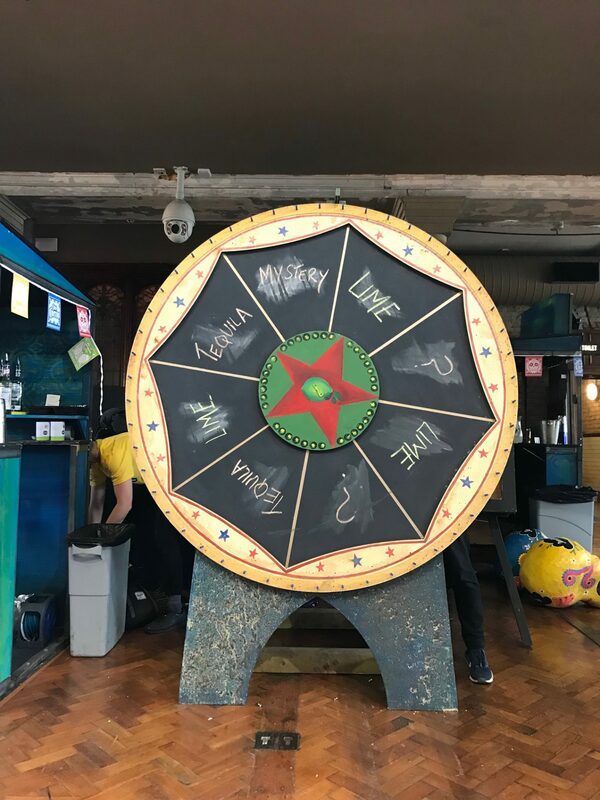 No mystery gifts for me, but the suspense was super fun and if this festival is to return next year, I’ll be back more eager than ever to win some real prizes on that wheel! 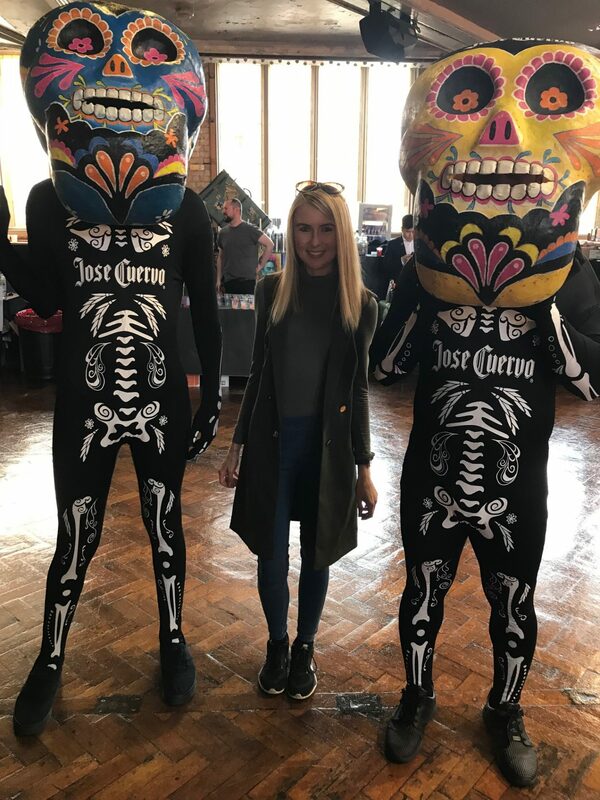 Entertainment was provided by a pumping DJ banging out the hits all day and night, as well as Jose Cuervo dancers and the most adorable Mexican band, circling the building playing live music as we sipped, chatted and danced. 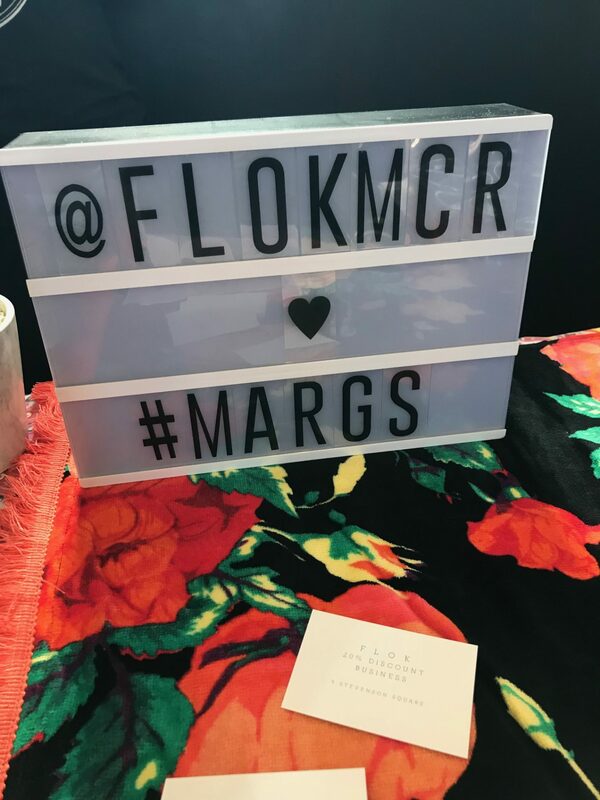 After sampling the finest Margarita’s Manchester has to offer, I had the chance to cast my vote. So who was worthy of my token? I have to say, Mr Cooper’s (situated at The Midland hotel) won by a country mile in my eyes. 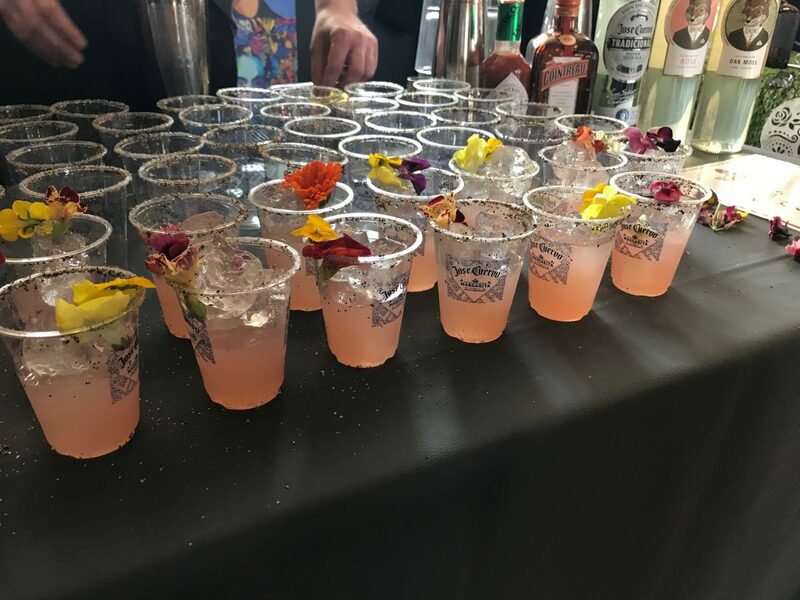 Their version of the Margarita was floral tasting, yet light and fruity. It wasn’t bitter or sour like some of the others, with no ‘tarty’ after tasty. Just a juicy, fruitful version, with a bit of a kick. I popped my vote into their box and crossed my fingers. And what do you know? 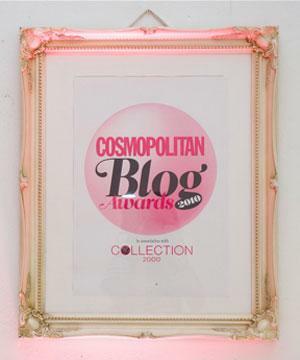 They only went and WON! 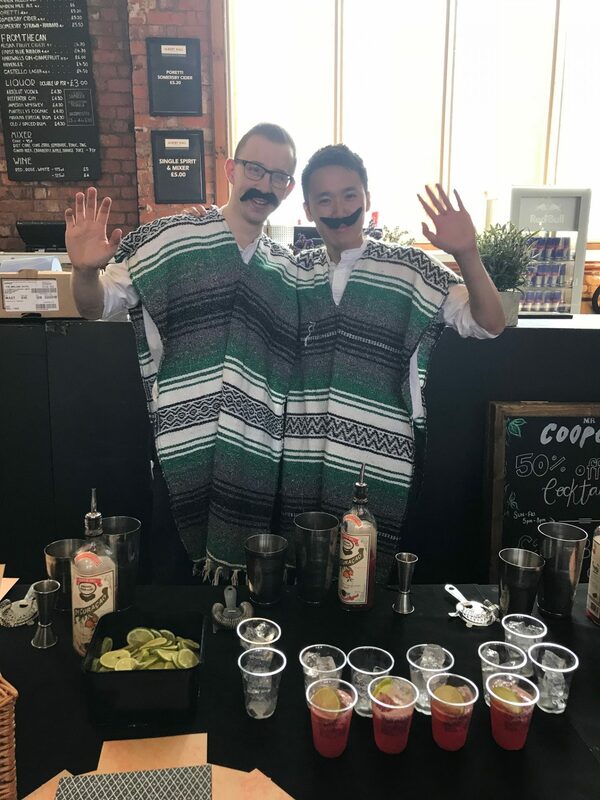 Of course they did – anyone with decent taste buds who know that their version of the Margarita was incredible, and by far a worthy winner. 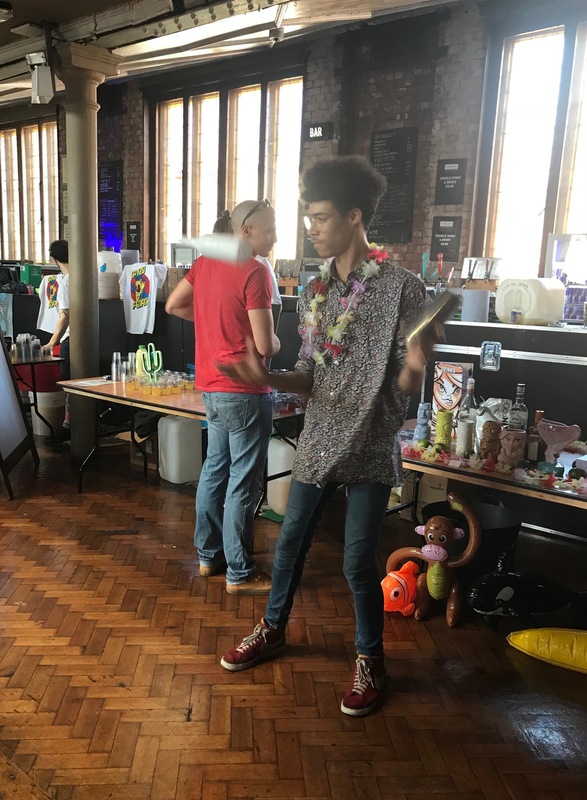 The whole experience was a fantastic day out, but what I enjoyed the most about it is just how unique and fun it was. It wasn’t like any other event or festival I’d been to before. 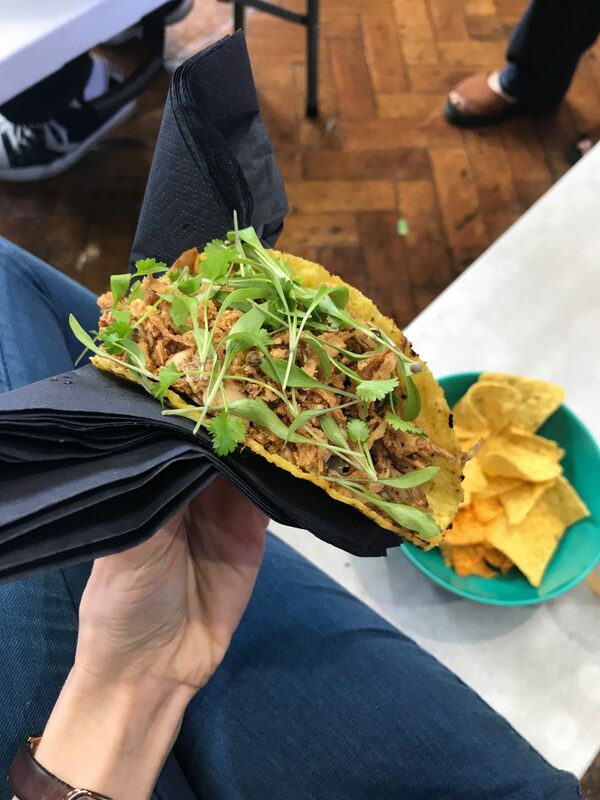 It was cleverly put together, well organised, and the strong Margarita/Mexican theme was prominent the whole way through, with engaging activities and a laid back vibe. 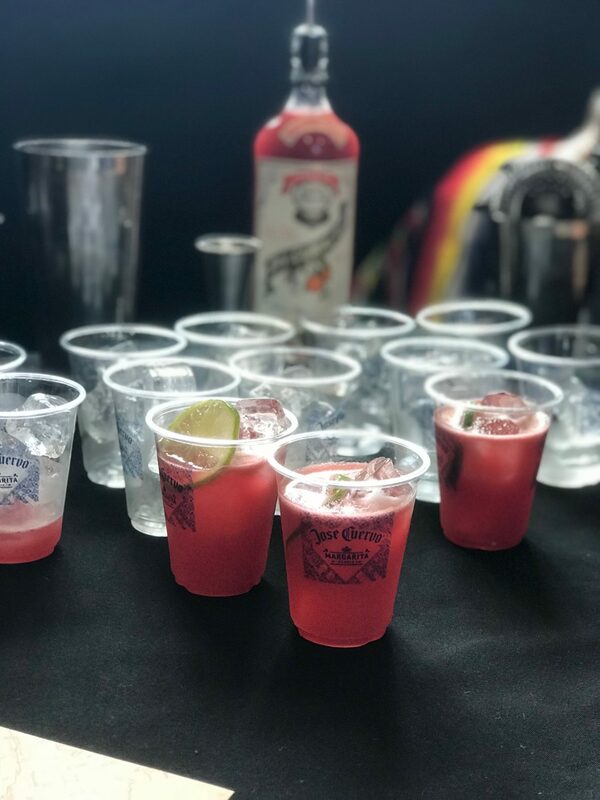 I really hope this Margarita Rumble comes around again next year. 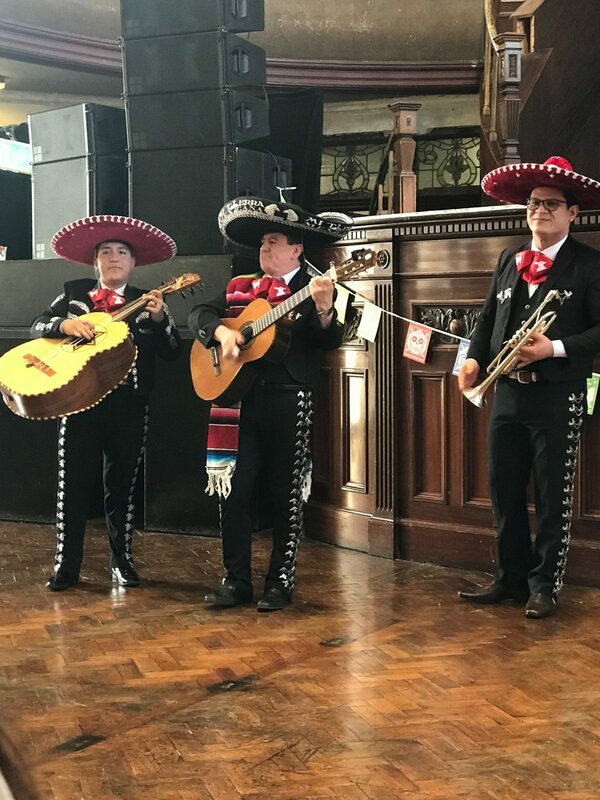 I really feel it was a super cool addition to what the Albert Hall – and Manchester in that matter – has to offer. 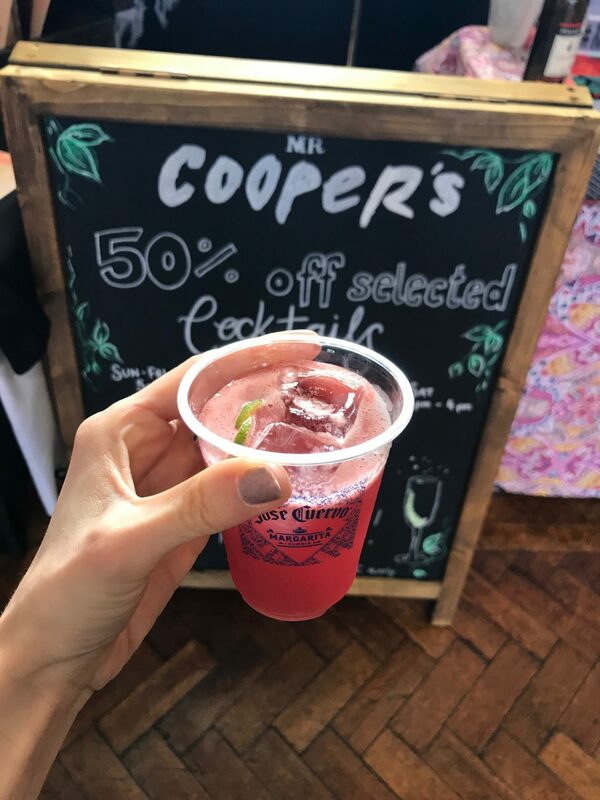 Mr Coopers – I’ll be heading back to your restaurant and bar especially for that delicious drink of yours!